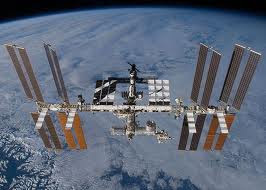 We have another good opportunity for a sighting of the International Space Station coming up this week. The prime time to see it fly overhead is Wednesday evening or Thursday evening depending on where you live. It looks like the weather should cooperate giving us mainly clear skies across the Midwest. Cape Girardeau – Visible at 7:05pm CT for 4 minutes. It will start in the NW sky and exit the ESE sky reaching a maximum elevation of 82°. Poplar Bluff – Visible at 7:05pm CT for 4 minutes. It will start in the NW sky and exit the ESE sky reaching a maximum elevation of 68°. St. Louis – Visible at 7:04pm CT for 4 minutes. It will start in the NW sky and exit the SE sky reaching a maximum elevation of 85°. Carbondale – Visible at 7:04pm CT for 4 minutes. It will start in the NW sky and exit the SE sky reaching a maximum elevation of 88°. Moline – Visible at 7:06pm CT for 3 minutes. It will start in the W sky and exit the SSE sky reaching a maximum elevation of 53°. Mt. Vernon – Visible at 7:05pm CT for 3 minutes. It will start in the NW sky and exit the SE sky reaching a maximum elevation of 77°. 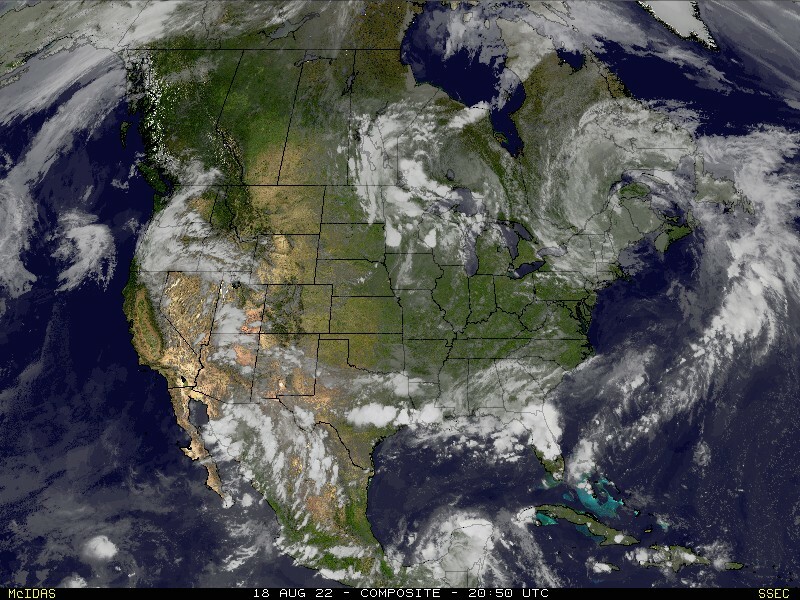 Columbus – Visible at 7:08pm ET for 6 minutes. It will start in the NW sky and exit the ESE sky reaching a maximum elevation of 71°. Indianapolis – Visible at 7:08pm ET for 6 minutes. It will start in the NW sky and exit the ESE sky reaching a maximum elevation of 76°. Grab your kids or your significant other and go outside at the times listed above and look up. It won’t be there a few minutes early and it won’t be there a few minutes late. It’s always on time.